Helen Bannerman, the author of many children's books lived the big part of her life in India. 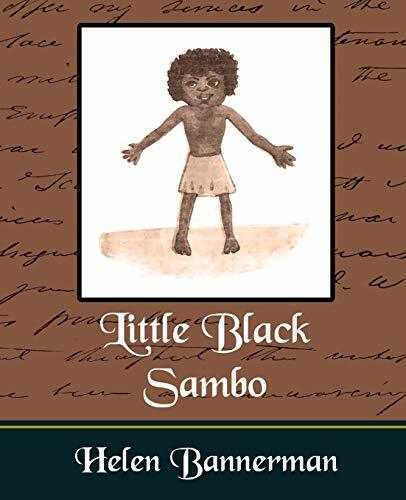 Little Black Sambo was the most famous books she wrote, it was a children's favourite book for almost a half of century. Christopher Bing Christopher Bing, whose first book, "Casey at the Bat," was named a 2001 Caldecott Honor Book, lives with his wife and three children in Lexington, Massachusetts, in a house directly on the Freedom Trail, the route on which Paul Revere rode on that fateful night of April 18th, two hundred twenty-six years ago.